The Indian delegation has accepted Pakistan's reservations on the disputed Miyar Dam during the second and last day of talks of the Indus Water Commission on 21 March, 2017. The delegation, led by Indian Indus Water Commissioner P.K. 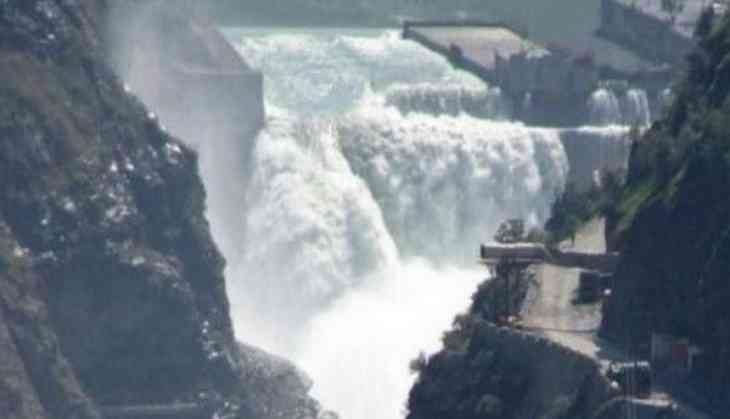 Saxena, has reportedly agreed to halt work on the hydroelectric project's design, reports Pakistan's Capital TV . Pakistan's Indus Water Commissioner Mirza Asif Baig has said India would share a new design of the Miyar project soon and review the design for the Lower Kalnai hydroelectric project too. The Indo-Pak Indus Water Commission conference, which began here on Monday, saw discussions on Miyar, Lower Kalnai and Pakal Dul projects among other problems related to Indus Basin. The meeting is the 113th session of the Permanent Indus Waters Commission established in 1960. The last meeting of the commission was held in 2015. The meeting planned in September 2016 was cancelled due to the tension following the Uri terror attack.